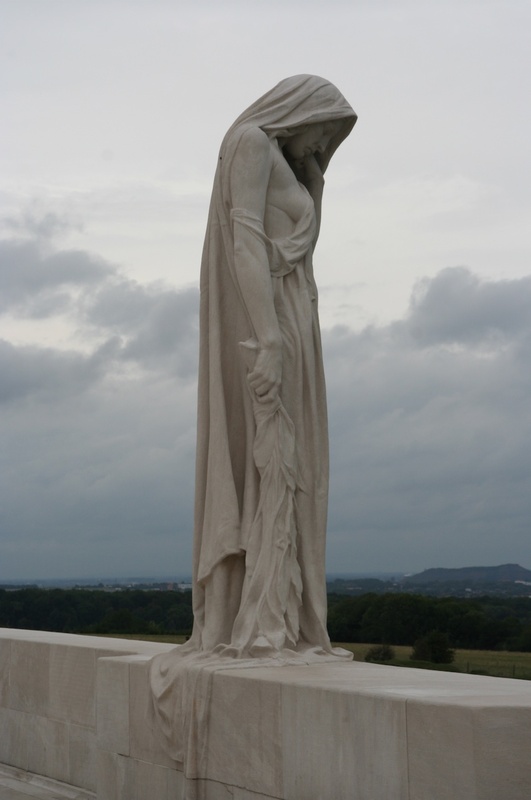 April 9, 2017 is the 100th anniversary of the battle for Vimy Ridge, a battle where thousands of Canadian soldiers distinguishing themselves by taking this important ridge from the Germans. To commemorate the anniversary, I’ve featured excerpts from each of my three published novels – Unravelled, Lies Told in Silence, and Time and Regret – which feature this battle. Today’s excerpt is from Lies Told in Silence. 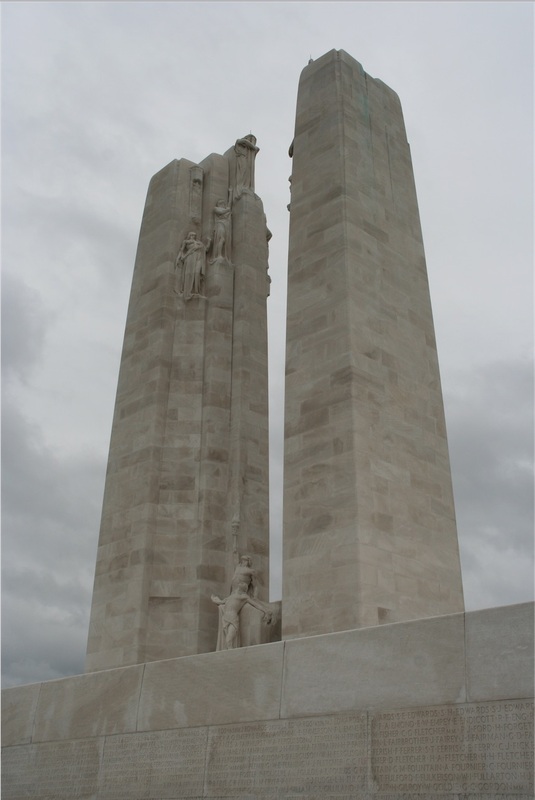 Helene Noisette and her brother Jean have been observing the preparations for Vimy Ridge. One night they race to their hilltop post as battle begins. Dressed in heavy coats and knitted hats, they left the house without a sound and ran, fear pounding with every step, following familiar paths, leaping across melting streams, scrabbling through ferns and bushes and as they approached the hill, she heard the opening roar, a deafening sound that shook her body. In an instant, a second crash followed, splitting the sky directly overhead, penetrating her world like a never-ending drumroll. Helene and Jean clawed their way up the hill. The guns grew even louder, and a sharp, acrid smell filled the air. Her legs had almost given out when they reached their perch and stood with no need to crouch down and hide, for no one could possibly notice them given the furor of action rippling across the battlefield. Never in her wildest dreams could she have imagined such a scene. 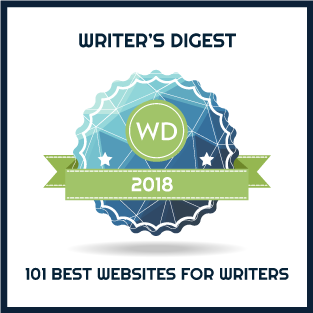 Instead of orderly drills or the calm stacking of sandbags and trucks waiting to load or unload, below them was a sea of churning mud; grey dawn streaked the sky; there were sharp flashes of red, the rumble of airplanes overhead. In the far distance near the ridge, an orange glow hovered like a bulging midnight sun. Shells burst from all directions, illuminating soldiers advancing, bayonets flashing with deadly purpose. Helene looked at Jean, a mix of fear and awe on his face. She said nothing, for what possible words could make sense of the destruction carried out below? In the preceding weeks, what they had heard and seen—the bright snap of flares and answering clouds of smoke, the stuttering back and forth of machine guns, the sharp whine as planes breached the horizon, the gentle drift of observation balloons—were only the barest hints of reality. They were silent, standing vigil over an unfolding battle, honouring those who fought for their freedom, men they would never know. Wherever she looked, troops moved forward, less than thirty metres behind exploding bombs launched by their own artillery. This barrage was their shield, a curtain of steel protecting them from German counterattacks. Step by step they advanced, scrambling across uneven ground, thick clumps of earth flying through the air around them. Gradually, the sky lightened, bringing the battle into sharper focus then a sudden flurry of snow obscured her view, and she wondered how the soldiers could possibly find their way. The snow left as quickly as it had appeared, and in the far, far distance, she saw white and black puffs of smoke; then a plane, trailing black streamers, emerged from the far left and flew low over the scene, its klaxon sounding like an ancient battle cry. While they watched, Helene thought of Guy. Had he grown accustomed to these mind-numbing sounds mixed with exploding bursts of earth and shrapnel? Was this what it had been like when he was wounded? Was he brave, or did he fear for his life? Did he lead his men with care? Did he shout at death as it whirled around him? How could he face battle again and again, her wonderful brother who laughed and teased, enjoyed the give and take of argument, took pride in his studies, loved his family? How could any of them?